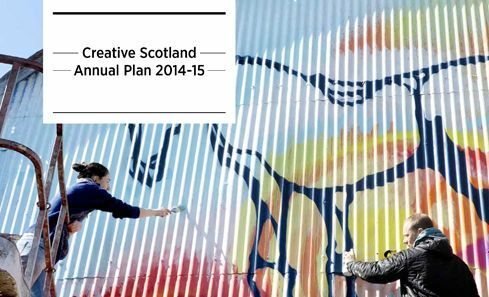 In 2016/17, Creative Scotland undertook a review of our creative learning remit, intended to support us and the wider sector to develop a shared understanding of creative learning, and to inform future priorities for work in this area. 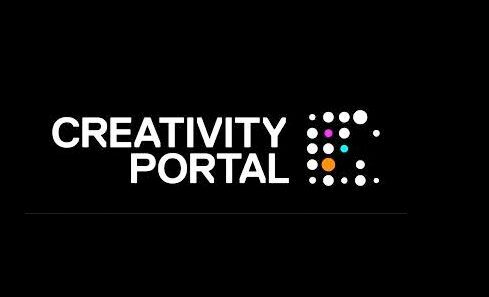 Creative Scotland undertook a review of our creative learning remit during 2016/17. 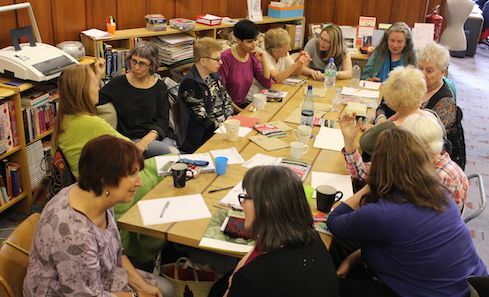 This review intended to support Creative Scotland and the wider sector to develop a shared understanding of creative learning so that it can be effectively embedded across all of our work and across the work of the organisations we fund. 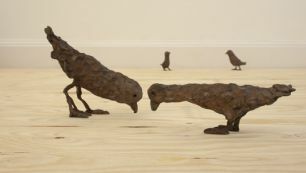 The review will inform Creative Scotlandâs future priorities for work in this area over the next five years. 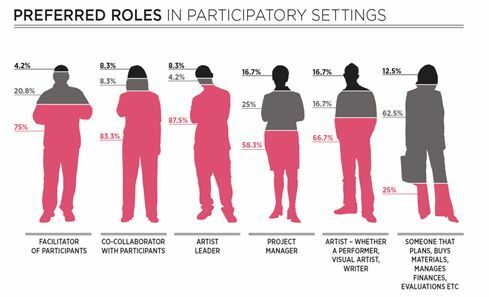 In 2012 and 2013 research was conducted with the ArtWorks Scotland supported Peer to Peer Networks. 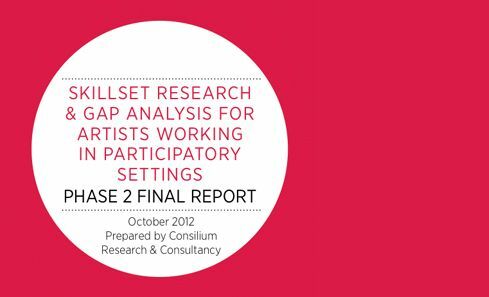 This research aimed to gain a clearer understanding of the PPN Membership and their practice as artists in participatory settings. 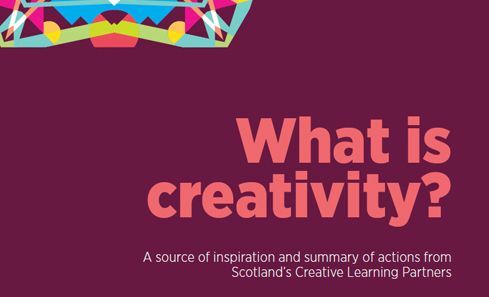 Creativity is increasingly recognised as an essential higher order skill for learning, life and work and is a vital element in the delivery of Scotlandâs Curriculum for Excellence. The portal is a one-stop shop for teachers, community learning leaders and educators across lifelong learning. 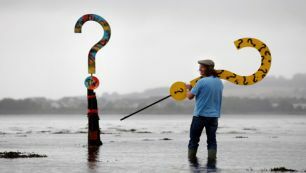 Scotlandâs Creative Leaning Plan is the result of work by a partnership of organisations working across Scotland in education and creativity and sets out an ambitious vision for creativity in education over the next 10 years. 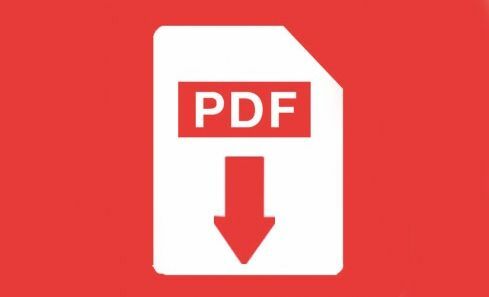 Phase Two involved more in depth study through consultation with over 200 artists (through the peer to peer networks), as well as employers/commissioners, cultural organisations, HE and FE institutions and other bodies, to define the skills and support needed in detail. 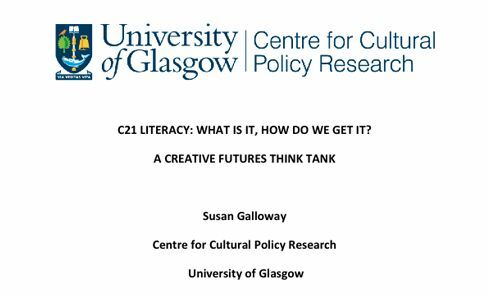 C21 Literacy: what is it and how do we get it? 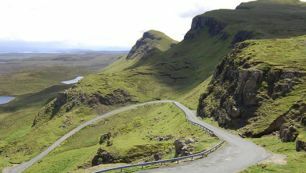 Creative Identities was an ambitious 18-month pilot programme which was part of the Scottish Government's CashBack for Communities programme. 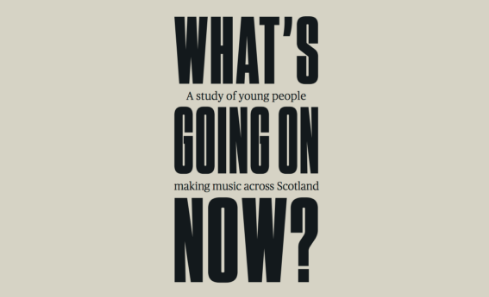 It aimed to provide a wide range of arts and moving image activities to young people aged 10-19 in Scotland. 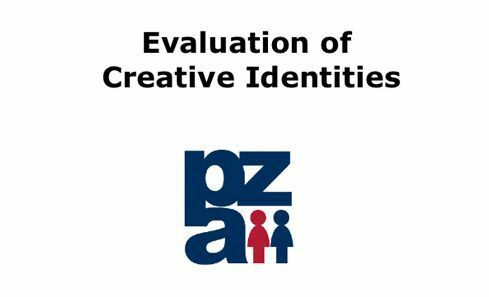 The evaluation was conducted by PZA Consulting.